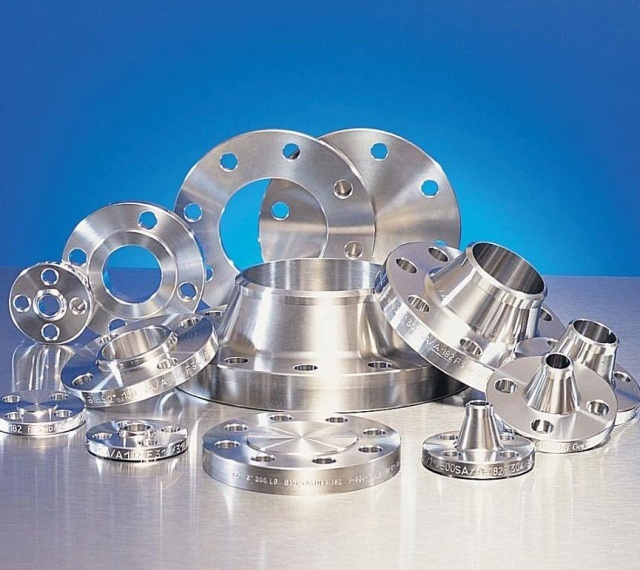 At Advanced Titanium Materials, we currently hold a multi-million pound inventory of titanium and other metal alloys. 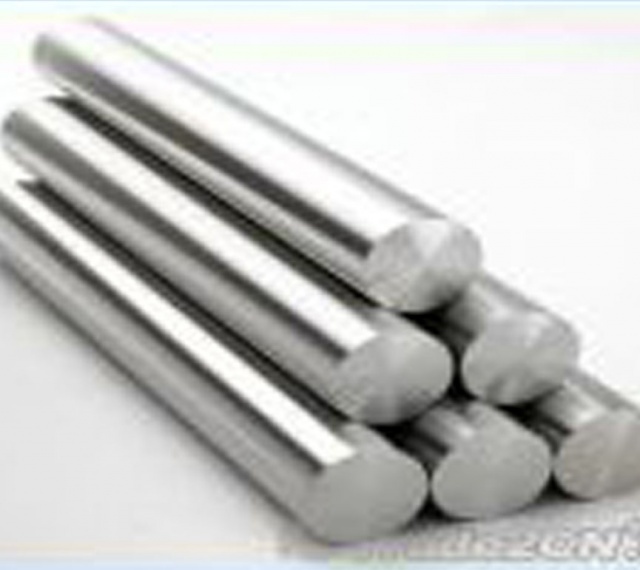 We have everything from titanium ingot, titanium bars to titanium plates, titanium sheets and titanium tubes. We also supply black forgings, finished discs, rings, flanges, neck welds, fittings and fasteners and can provide special parts on request. As an ISO 9001 approved company we guarantee that all materials we supply are fit for purpose with full tractability. Advanced Titanium Materials are based in Sheffield, England but supply high quality products in the Midlands, UK and worldwide. 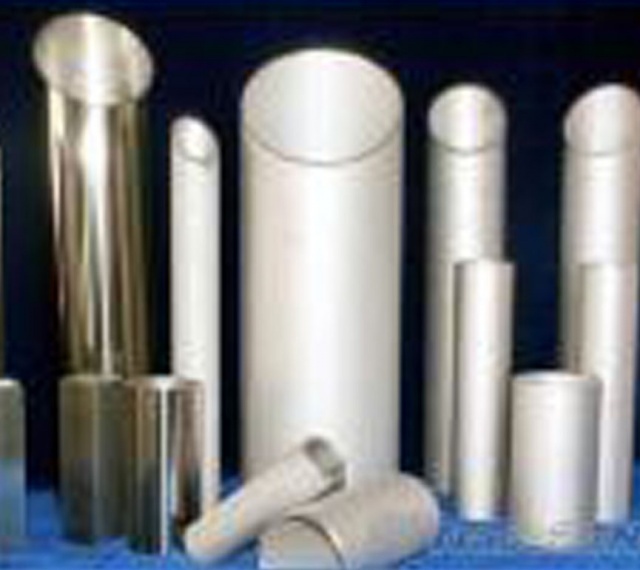 We have access to a wide selection of Forges, for both Open Die, Closed Die, GFM Pressing or Drop Stamping and are ISO certified with approval from Aerospace. Having this allows us an absolute degree of control and flexibility when apportioning Ingot stock for further processing. By deciding which company we choose for the process route we ensure the most competitive price, fit for purpose and delivery of our alloy products. Our ethos is based on delivering the widest selection of Titanium and other metal alloys in the swiftest method and at the very best prices. Our ability to do this is only possible by the vast amount of Ingot stock we hold combined with the services delivered by our local Forging partners. 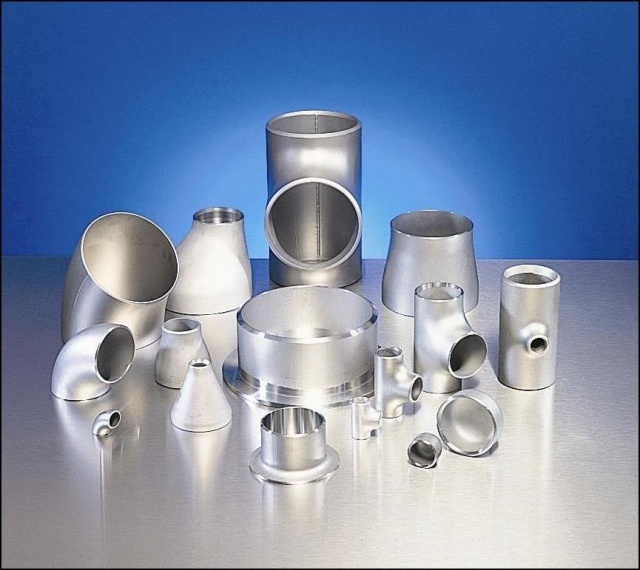 Some of the customers that Advanced Titanium Materials have worked with include major UK and European Distributors and Stockists and supplies to the Petro-chemical, Gas, Oil, Power Generation, Nuclear, Defence, Marine, Shipping and other engineering industries. 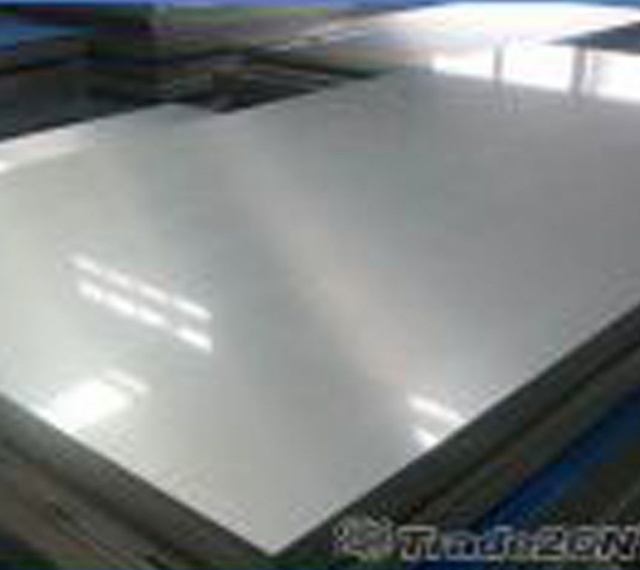 Our company is founded upon the commitment to offer the highest quality alloy products starting at concept, on to design and to end black forged or machine finished product. Our speedy and market driven response to your enquiries means that we are always ahead of our competitors. We are eager to speak with you about any commercial enquiries you have or if you would like some technical advice on titanium and other metal alloys like ingot or the services we offer.